Nuts are known for their benefits to the body, they contain lots of protein, vitamins b and E, calcium, iron, magnesium and potassium. Nuts are widely used in cooking and consumed by themselves. Fans buy them in large quantities and faced with storage challenges. Do not buy nuts for future use. The biggest problem with nuts is that over time, they become rancid. Cleaned the nuts have the property to oxidize and deteriorate. Take in stores of nuts as much as you need for one use - so you protect yourself from spoilage. Nuts contain many nutrients, therefore it is important to add in your daily diet. They will help control increased appetite. But liking them is not necessary - more of a handful a day should not eat, because nuts are not relevant to light foods. Keep the peeled nuts in a tightly closed container or packaging. Try to reduce access of air. In this form they can be stored a couple months in the fridge or a month in a dark dry place. For this method of storage, use, for example, a glass jar with a sealed lid, a package that need to tightly wrap and similar packaging. Pack the peeled nuts airtight and store at room temperature in a dark dry place. So they hold out for a few months. Fold the nuts, for example, in special plastic jar with lid, which fits tightly and completely covers the air. Send nuts, deprived of the shell in the freezer. 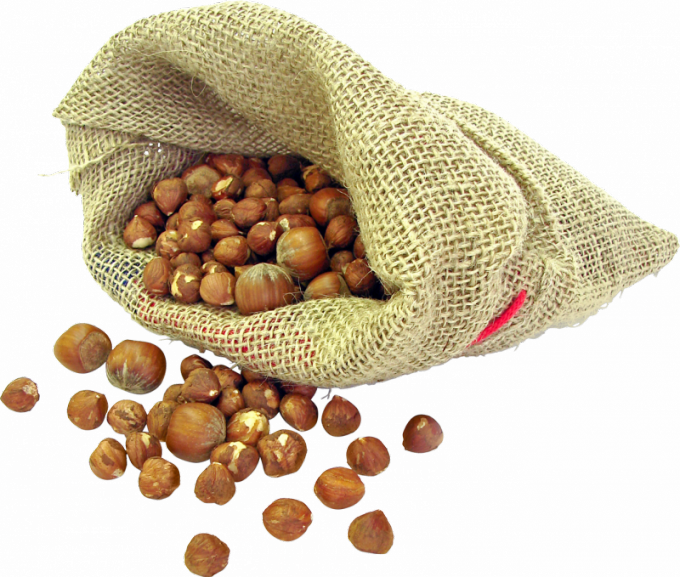 Frozen nuts retain all its useful properties and can be kept so up to six months. Choose when buying shelled nuts the freshest of them. To increase the shelf life of home buy quality and not stale nuts. To determine the freshness of the shelled nuts can be as follows. Core must be complete and undamaged. Faded and shrunken nucleoli - a sure sign that they are long in the shop and has managed to lose all its best properties. If you have the opportunity to taste nuts to taste, do not give up: stale nuts always bitter.